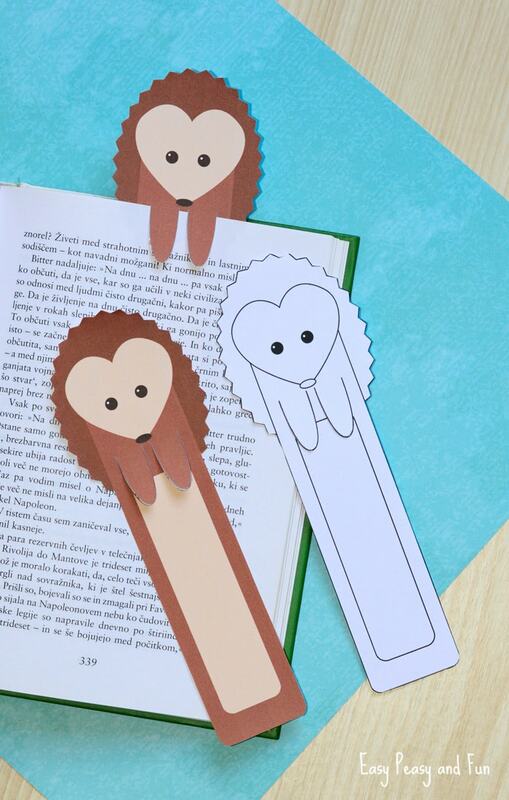 We have a lovely fall themed printable bookmark to share with you today as we made a set of printable hedgehog bookmarks, one pre-colored and one to color. 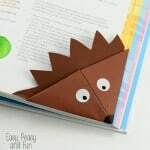 This printable set is perfect for all hedgehog lovers (they are after all one of the most adorable creatures on this world right?). 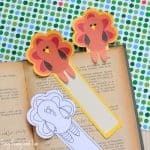 You’ll find two versions of the bookmark, one already colored and one for kids to color in. 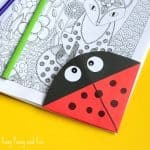 Both will make a great present for family members but the one to color in will have that extra personal touch. 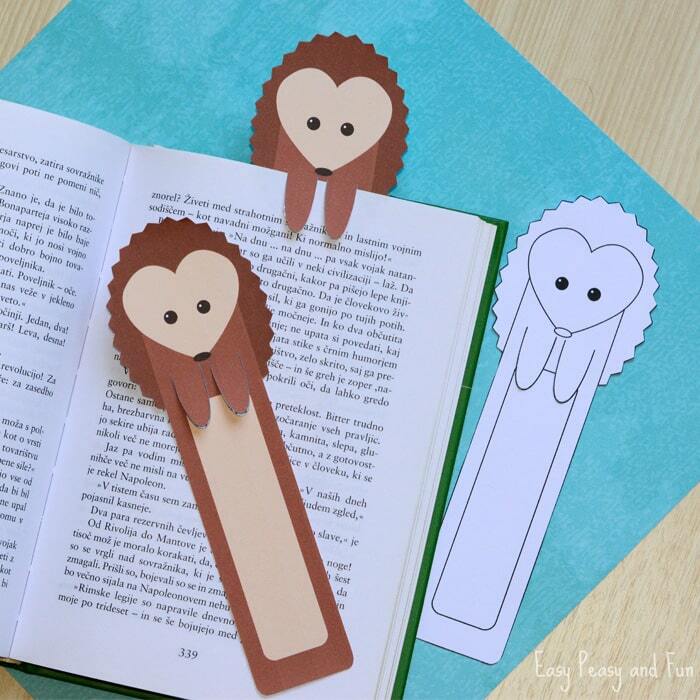 All you have to do is to print this set of bookmarks and cut them. 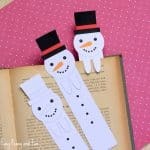 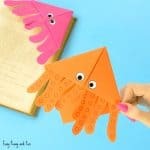 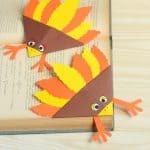 The outline can be easily cut with scissors while the legs that hold the pages are best cut with a craft knife (here’s where the adult assistance comes in). 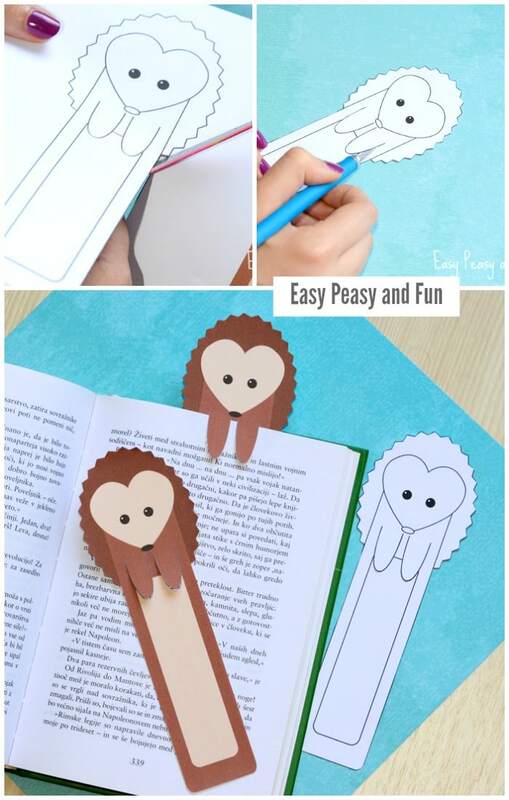 We recommend you print these on heavier printing paper to make them more durable and for them not to curl up.